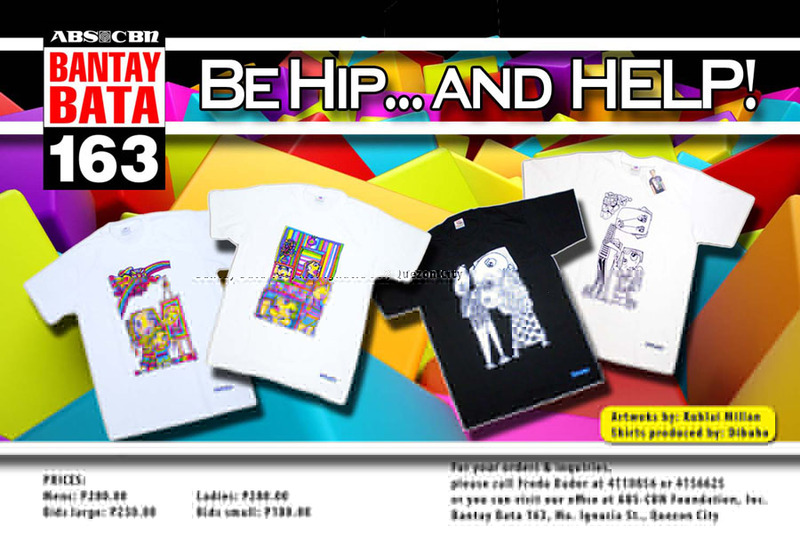 This Christmas, be hip while helping children in need by purchasing Bantay Bata 163 t-shirts. 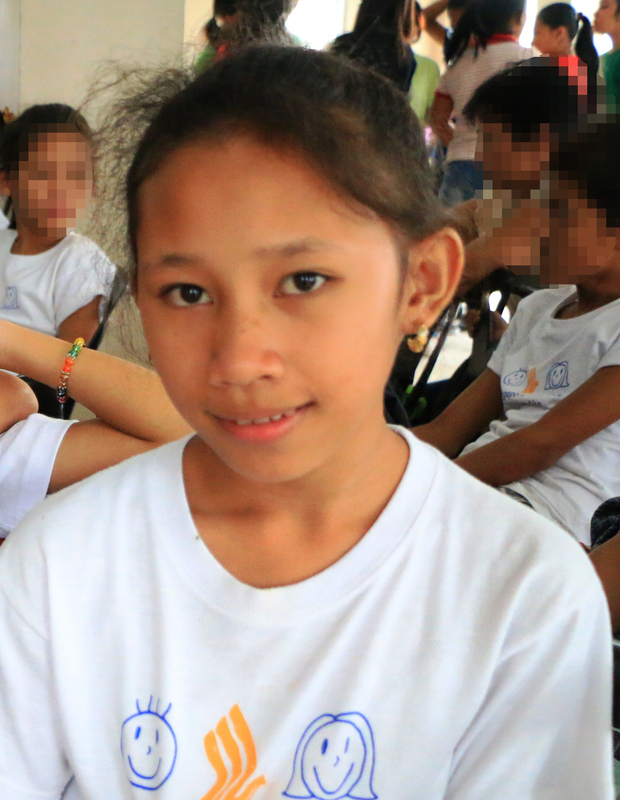 This Christmas, be hip while helping children in need by purchasing Bantay Bata 163 t-shirts. Designed by Mindanao-based artist Kublai Millan, the t-shirts depict traditional Filipino family values. It is available in adult and kid sizes.